2 The Benefits of Danze? Why Danze? 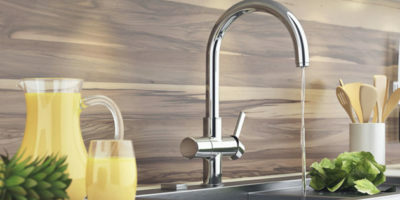 Danze is yet another established and highly recognizable brand within the faucet world, with their products tending to be a little more on the expensive side, but each and every time you will get a faucet that caters specifically to your needs. 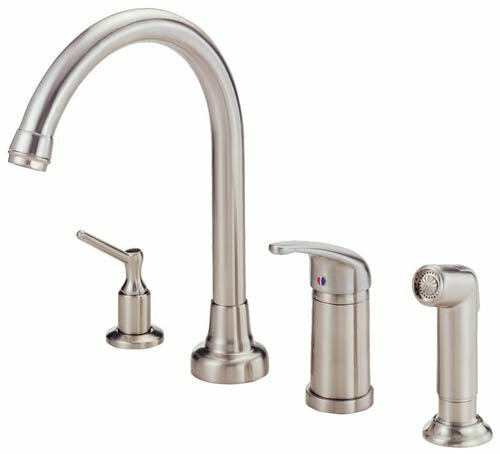 With one of the best chrome finishes for your faucets in the business and excellent water pressures generated that make their faucets easily comparable to other makes and models, if you are looking for a modern and clean faucet then these Danze faucet reviews will help you upon your way! This particular single hole mount faucet offered by Danze is one of the most visually striking and highest performing in their range. Having a commercial feel and overall look combined with a stain free and scratch free finish, this is a faucet that will not only liven up your kitchen but provide a centerpiece for it at the same time. 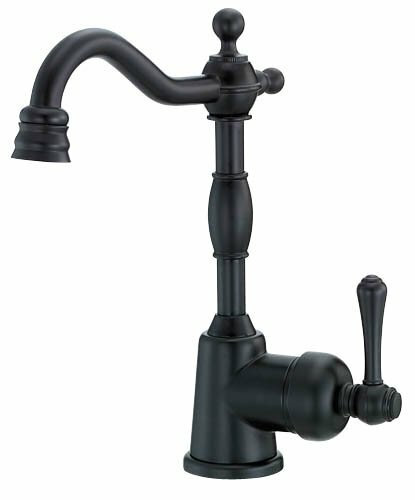 Of all of the traditional looking kitchen faucets available, that is those with two handles and a hose in the middle, this unit offered by Danze is one of the best looking and best weighted currently available. 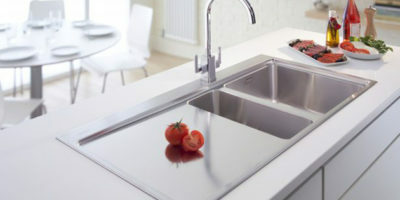 The finish is smooth, rounded yet incredibly solid to the touch with excellent, refined taps that make the overall conducting of kitchen business excellent. The faucet head also juts out slightly from the rest of the design, giving it excellent weighting. Throughout the testing phase, this was one of the most highly tuned faucets we came across. The price range is somewhat more expensive than other products offered by say Kingston, coming in close to $180USD but for this price you get an economical faucet with excellent water pressure generated throughout. It also comes with an industry standard ceramic valve to limit the dripping you may occur when the faucet ages. The faucet spray head is plastic itself, which may not be especially desirable to those wanting a full metal construction, but it performs excellently at both low and higher pressures and it also has good reach, of some 11 inches tall and 8 ½ inches outwards. If you require a classical faucet with an excellent look, this comes highly recommended. 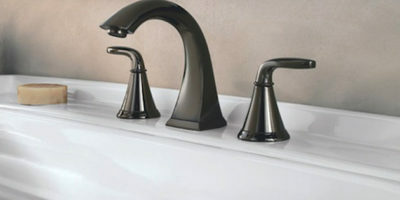 Visually, this is one of Danze’s most unique faucets as it utilizes a rounded and cuboid design in near perfect harmony, as odd as that may sound. It is an excellent fusing of styles together, and the finishes available are some of the best in the Danze range, of course coming with a stain and scratch free guarantee which is ideal if you use your faucet on a regular basis. The handle is a pull-down design, unlike other competing products yet it works incredibly well and allows for just the right level of fine tuning that you will require. 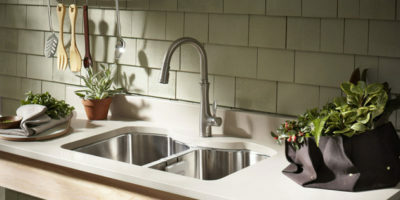 The size of this particular faucet is also just right, being 14 inches high and with a 8 ½ inch reach extending outwards. Practicality is just as good as the looks. The faucet head rotates from side to side, allowing for an incredibly easy experience when attempting to reach those hard to find spots in the sink and there is an installed ceramic disk valve that allows for the whole faucet to be drip free, in accordance with the rest of the Danze range. 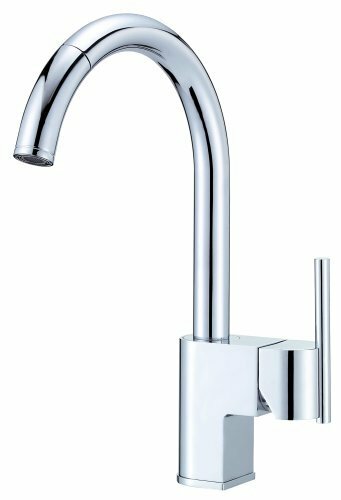 The stainless steel faucet is incredibly expensive, at nearly $400USD which is excessive it is felt, especially when you consider it is a single hole only mount, but it has good performance, reach, and the aeration abilities are sensational. 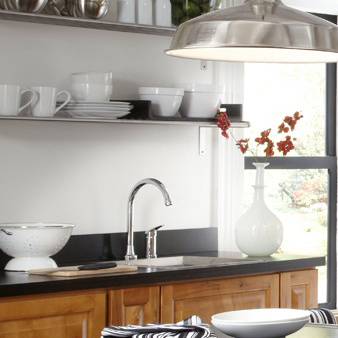 Satin Black may appear to be an odd choice for your kitchen but it looks unique and incredibly fetching when combined with the more traditional styling of this particular faucet. Manufactured from solid bronze, the look has flair and it is also exceptionally compact, with a reach of some 5 inches and height of just 9. This gives the whole faucet a charming, ancient look but this preconceived notion is not matched by the sensational performance you will experience. The water flow is a respectable 2.2gpm and this also means that delivery is consistent and capable of fantastic cleaning abilities. It is deck mounted, giving it a good presence within your sink area also and the one hole installation means that the whole design looks great within your kitchen context. It is also ideal for outside sinks, which means that if you are looking for a weathered, charming outdoor faucet, this one fits the bill! Coming in at a little over $200USD, it is a little expensive but more than worth investing in for the reliability alone. No matter which faucet you go for from the Danze range, they always have some of the most attractive faucets in the market. Whilst it is argued they are a little expensive when compared to their closest rivals in Kingston for example, it is generally perceived as worth it for their look alone in a majority of cases. Danze is a brand consistently linked with quality and with their primarily metal (namely brass construction), it is incredibly easy to see why. 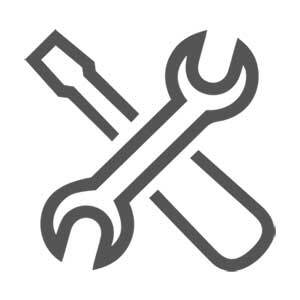 Every fitting is flush, there are very few leaks reported and those which are dealt with quickly and professionally by the Danze team. That’s what you get for the price we guess. Yes, you read it right, Danze’s handle design is quite frankly sensational. Whereas other brands sometimes borrow handles from same products or feel as if the handle is left out, with Danze it is an integral part of the design and they never skimp on it. The handles alone look like works of art, especially in a somewhat more bespoke kitchen where quality is key. Despite the price, which can make it feel as if you are handling a rough diamond at times, Danze units are always incredibly easy to install and they often come with the required materials for you to do all the fitting yourself. This does not void your warranty if purchased from a licensed retailer, and with a baseplate and connector included, that is great customer service right there. The Danze range is one of the best on the market and whilst the price is steep, it feels like you have truly purchased a quality product each and every time you sign up and install one of their faucets. They look exceptional, they have some of the tightest and most robust manufacturing currently found within the faucet market and users also report excellent things once installed. 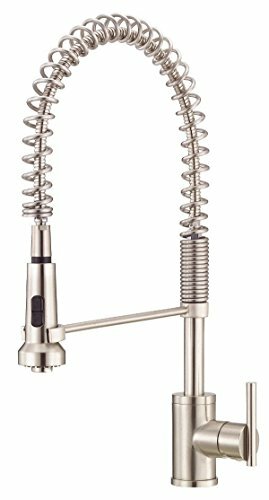 When shopping, feel free to utilize these reviews of the best Danze kitchen faucets to your heart content and check on Amazon also for further customer testimonials!